Adorn your bed and sofa with the comfiest and plushest cushions around. Rest comfortably no matter where you are with the Comfy Travel Neck Pillow. Featuring a portable design, this multifunctional pillow makes it possible to relax in any location. Providing extra cushioning for your neck, the Comfy Neck Pillow eliminates neck.. 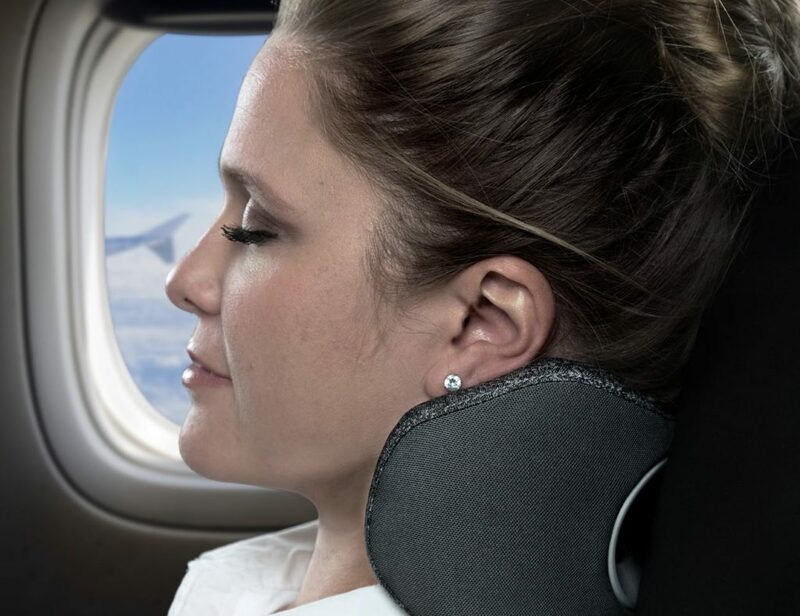 Maximize comfort while flying with the bullbird High-Performance Travel Pillow. Designed for travel performance, this pillow is for those who want to sleep comfortably in flight without looking ridiculous while doing so. 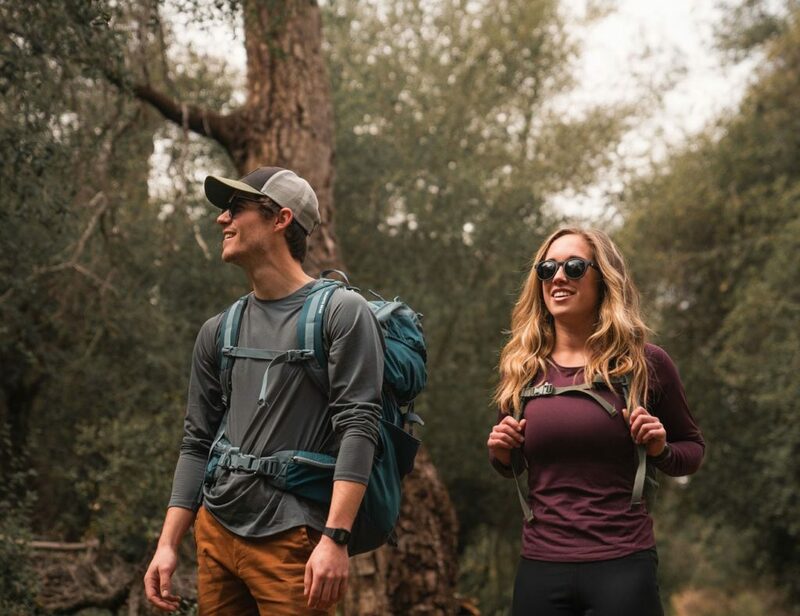 Additionally, the bullbird features a patented Quick-Flip system..
Let your skin breathe while you sleep with the Slumber – Breathable Bed Sheets. 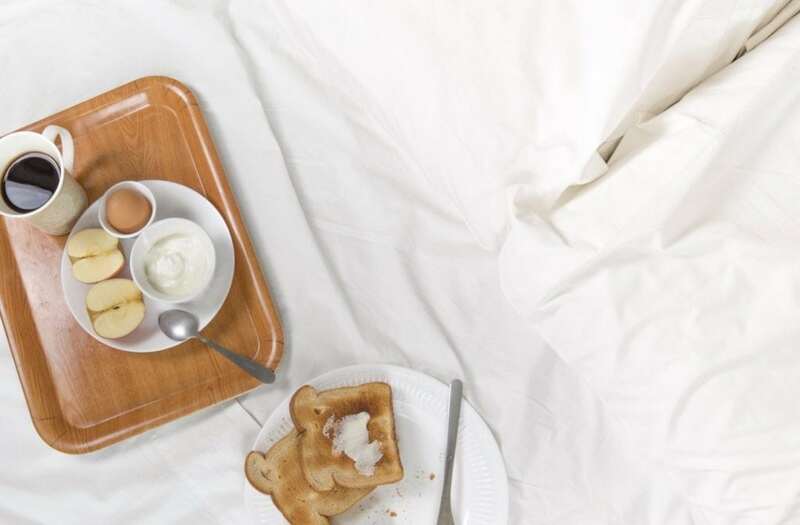 Made from certified 100% Egyptian cotton, these sheets are woven with extra-long cotton fibers. 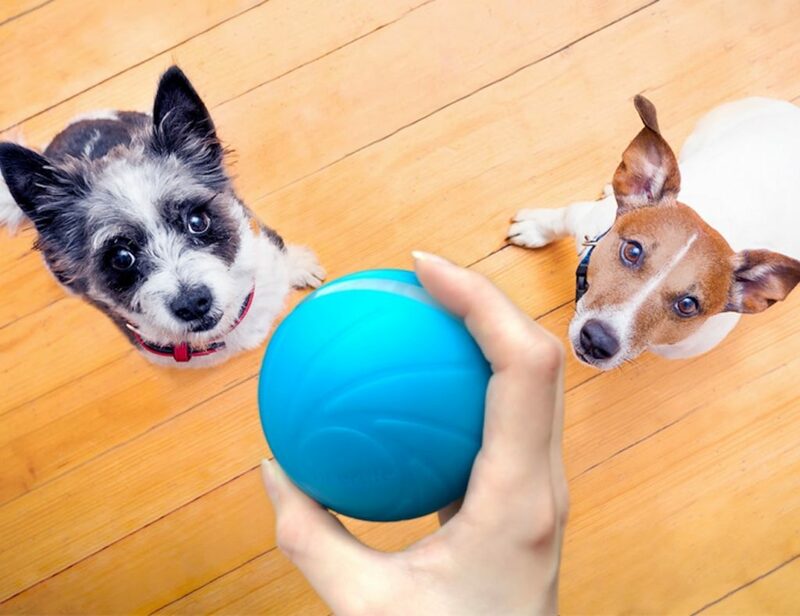 This durable design has less chance of tearing or snagging and the..
Sleep comfortably in any position with the Nectar Gel Memory Foam Mattress. Offering optimal support and comfort, this bedroom must-have uses gel memory foam for an enhanced sleep experience. 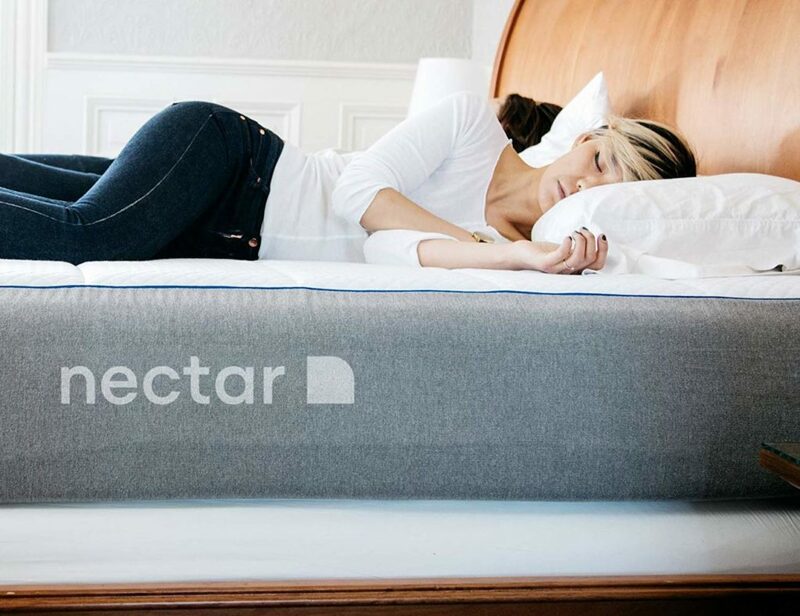 Compatible with all bed types, the Nectar mattress combines layers and..
Rest comfortably while you travel with the CORI Customizable Travel Pillow. 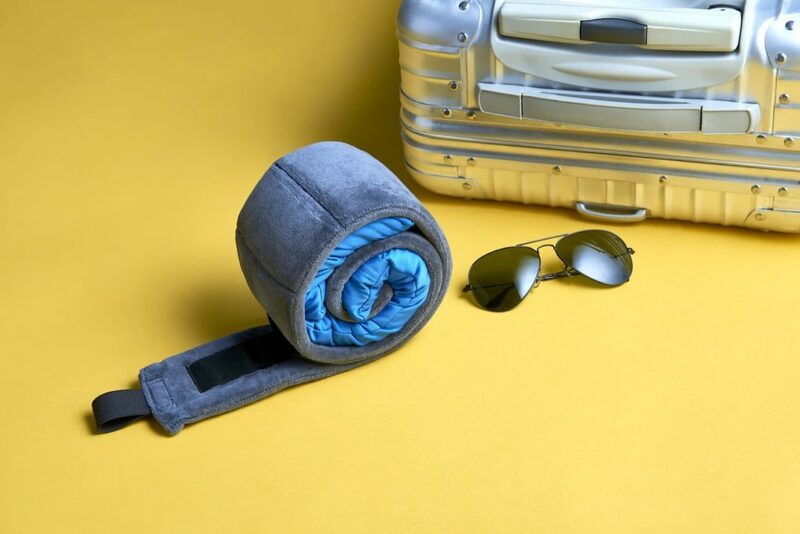 This innovative travel pillow provides support, comfort, and is easy to carry with you anywhere. The new CORI Travel Pillow ticks all the right boxes and more. 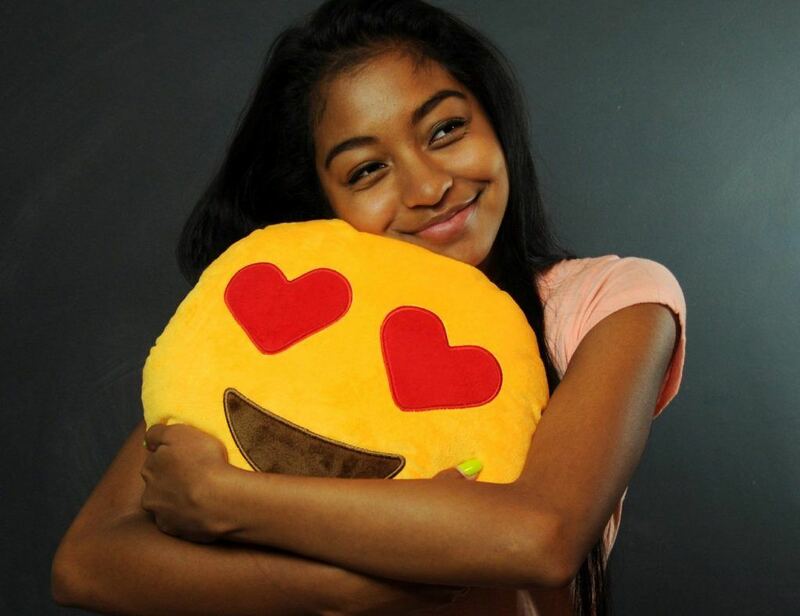 Thanks to..
Ditch the screen and express yourself IRL with the Emoji Pillows by Throwboy. These plush pillows bring your favorite emoji to life. Perfect for any couch or bed, the Throwboy Pillows feature the emoji poop as well as an emoji..